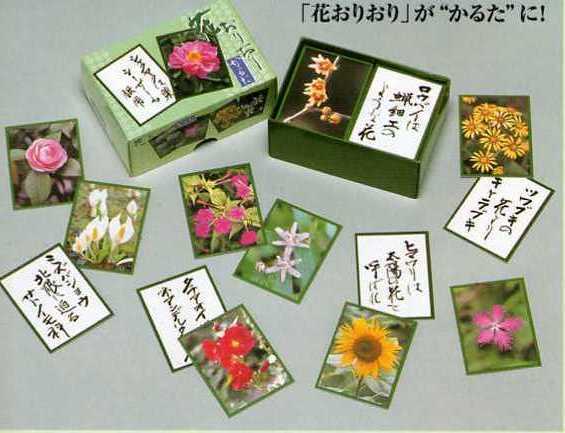 Asahi Shimbun published the popular column "Flower each season" is now a "Karuta". Author of "Flower each season", Hiroshi Yuasa Mr. supervision. On the back of bird bills have commentary by Mr. written. You can learn the origins and characteristics of the flower while playing.